When I originally heard of the idea of shoe clips all I could think about were those annoying clips that we use to have to wear on our shoes, that would bother the tops of my feet and couldn’t wait to take them off. 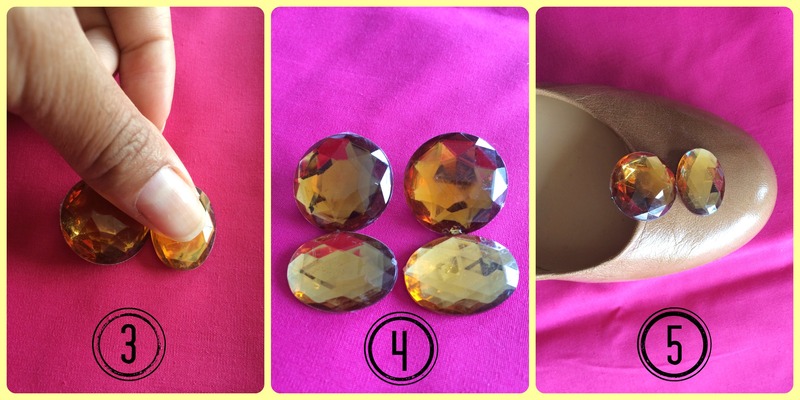 Then I began to discover a whole new love for them when I realized I could create shoe clips that I liked and not just some generic ones from the 80s (not that there’s anything wrong with those–just not for me). Plus these make a great addition to your spring flats. In this DIY I’m going to show you how to create your own shoe clips, you may even become addicted and start making several. Using a toothpick apply E-6000 (or glue from glue gun) on the top of the alligator clip. 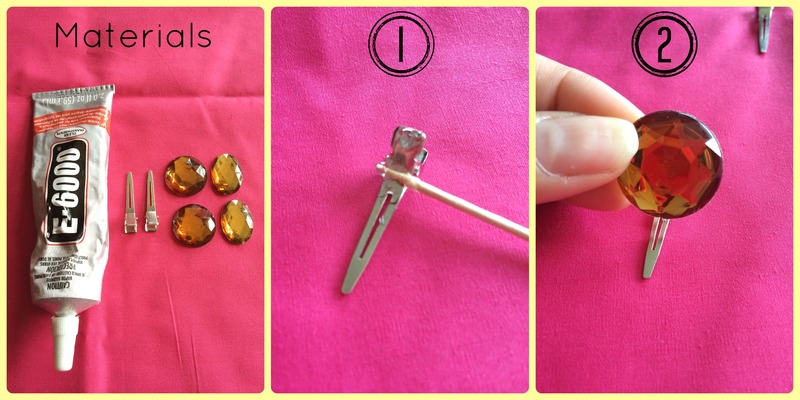 Apply one of your largest rhinestones to the top of the alligator clip. Now apply the smaller rhinestones to the bottom of the alligator clip. Allow the glue to dry partially and open the clip to remove any excess glue on the inner part of the clip. Repeat the same steps for the 2nd alligator clip. When you’re done you’ll have something that looks like this. Now that fall is in full swing and daylight savings is this weekend, everyone seems to be in the fall spirit. This is probably the prettiest time of year with temperatures I love! 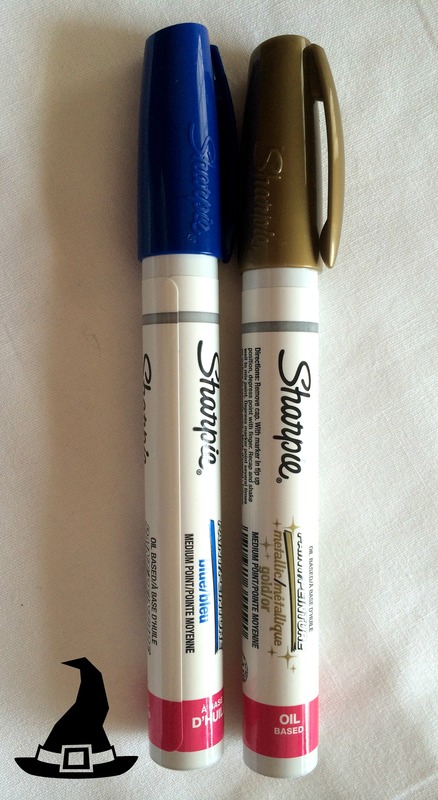 A few weeks ago I posted an Instagram picture of the Sharpie Oil-Based Paint Markers that I couldn’t wait to try out. I decided to use them to decorate the pumpkins for my front porch. What I like most about these paint markers is the dry time, projects dry in the matter of minutes. 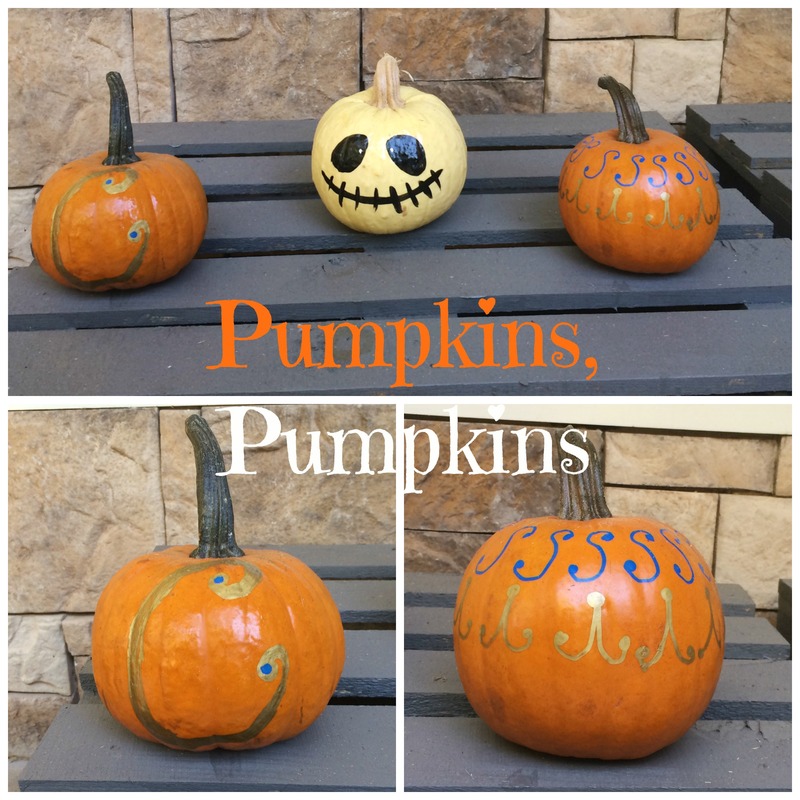 Check out my newly decorated pumpkins. 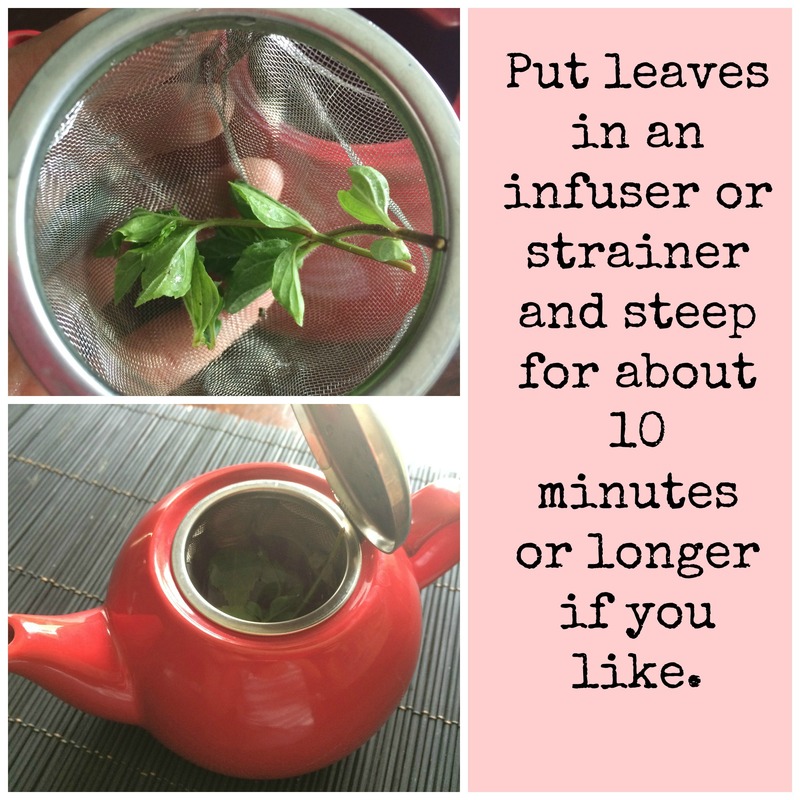 I love adding mint leaves to my water, it gives it a very refreshing taste. However, what I hate is soggy mint leaves hours later in my glass. I tend to use the same glass throughout the day because I drink a lot of water and hate to have to keep adding fresh mint leaves every time. 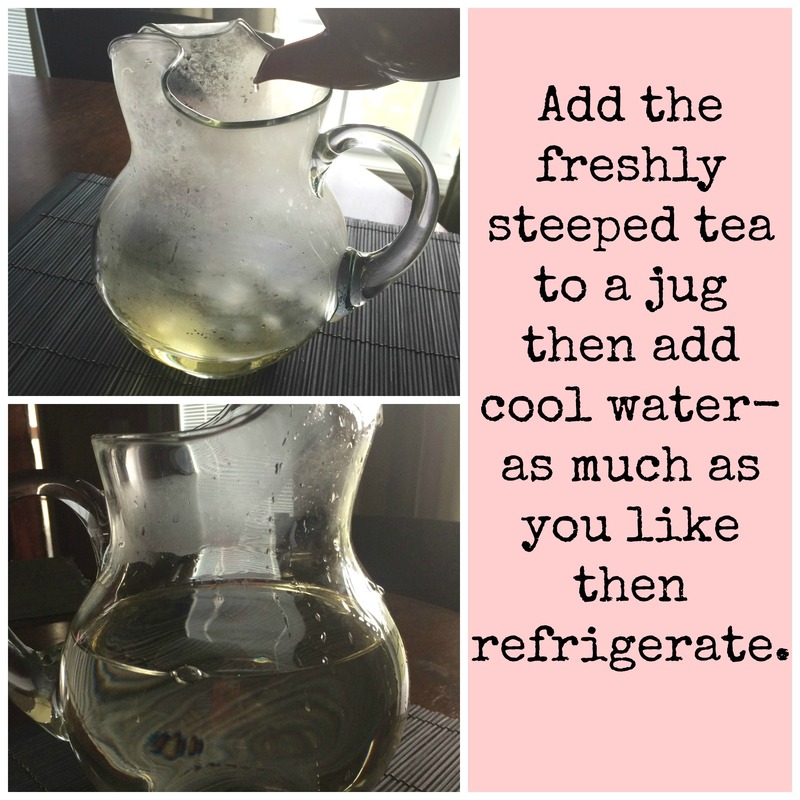 This weekend I decided to do something new, why not brew high concentrated fresh mint leaves and leave a pitcher in the refrigerator. 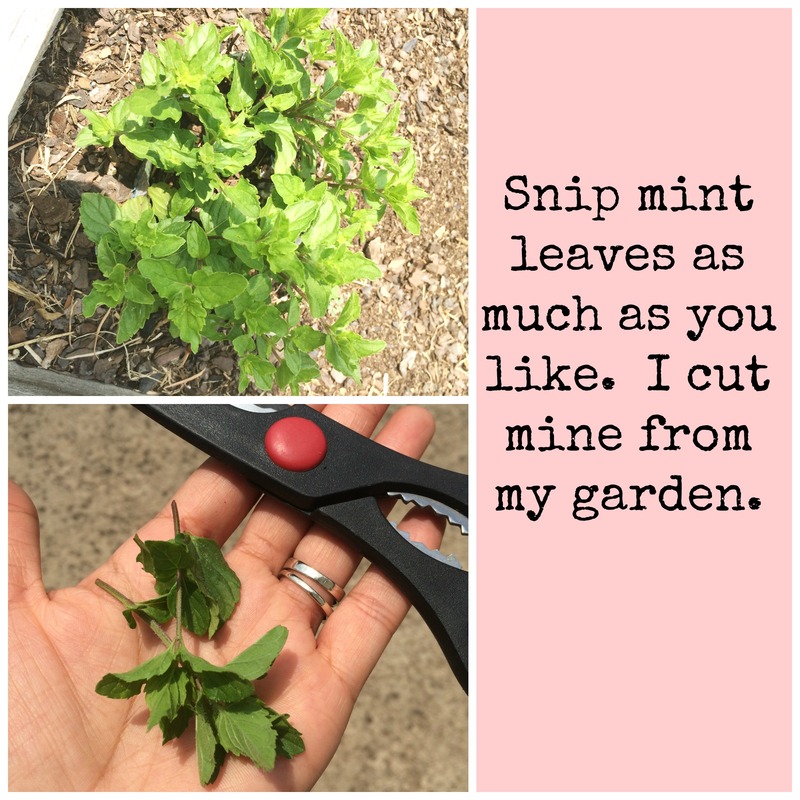 Using fresh mint leaves from my garden that’s exactly what I did! It was so easy to just keep filling up my glass with mint water and not have to worry about soggy leaves. If you haven’t had a chance to try mint water you definitely should. Mint is one of those herbs that has many benefits. It’s great for digestion helps to settle your stomach, helps with congestion, it’s a natural stimulant so it can help with fatigue and it’s a total breath freshener. 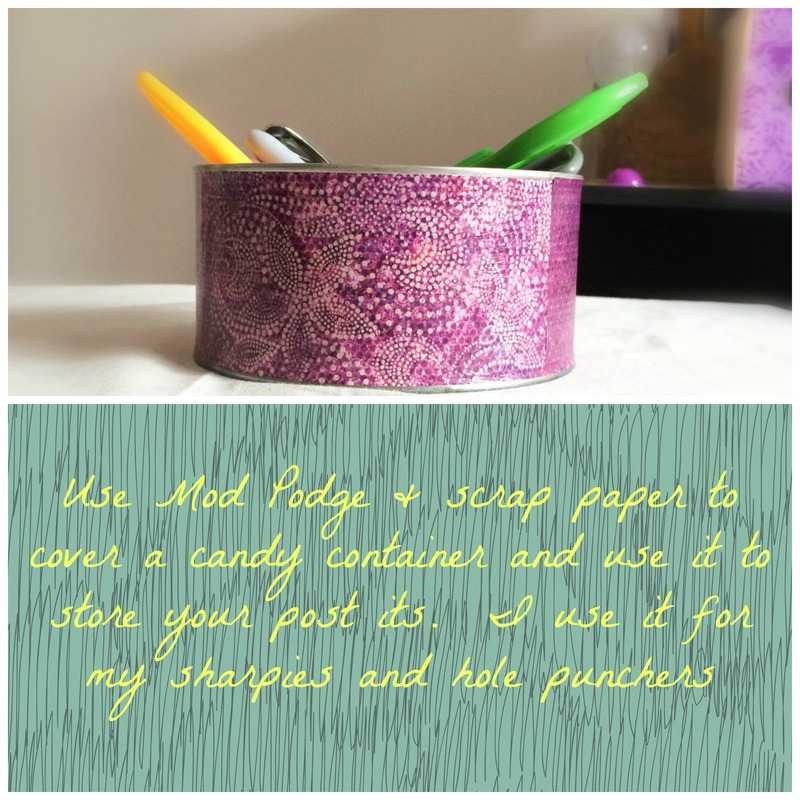 Check out my simple Make It Monday recipe and enjoy! 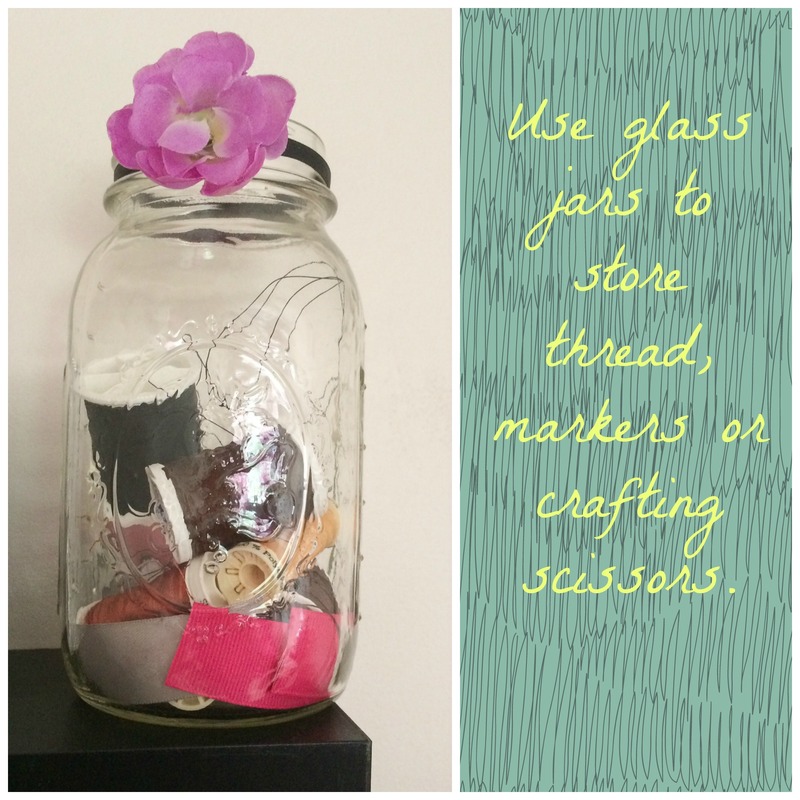 Re-purposing items is not only fun, but it’s also a very economically way to give your room a fresh look. My office is space is very limited in size, but I manage to come up with creative ways to store things. You’d be surprised at the items you could use to create storage space and a little goes a very long way. 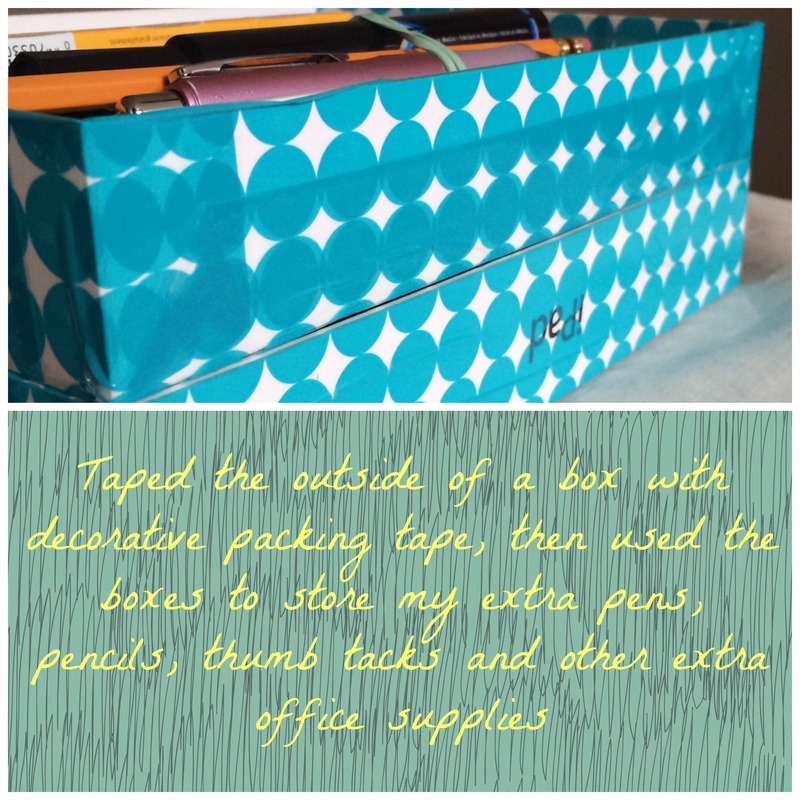 Here are a few items I’ve re-purposed as storage in my office and by the way each of them can be done in less than 5 minutes.